We have partnered with AMS Financial, with an opportunity for you to apply for a Home Improvement Loan of up to $25,000. 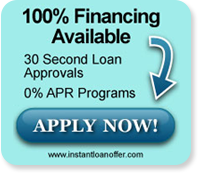 Click on the link to view their website and obtain more information. 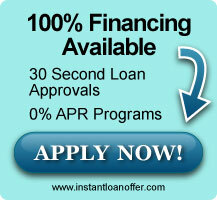 We accept Cash, Checks, Credit Cards and other financing options. Great News! The tax credit for installing qualified energy efficient improvements has be extended retroactively for 2012 and through 2013. This includes high efficiency furnaces, central air conditioners, heat pumps and hot water heaters. Individuals can receive up to a $500 tax credit. Check back for more details! 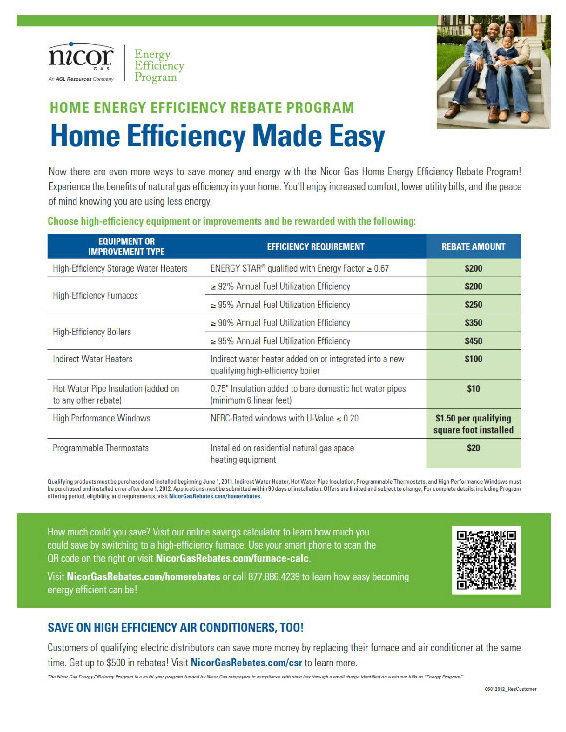 Nicor offers a Home Energy Efficiency Rebate program for existing customers. 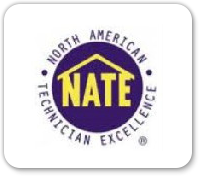 The program offers rebates for High Efficiency Boilers, High Performance Windows, Hot Water Pipe Insulation, High Efficiency Furnaces, Water Heaters, Programmable Thermostats and Complete System Replacements. You can receive from $200 up to $750 when you install qualified equipment. Call Hampshire Heating & Cooling at 847-683-3622 for more information.